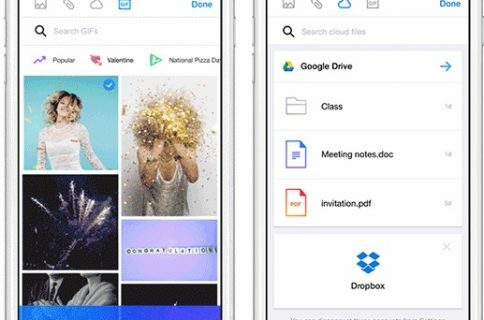 Tumblr, the popular blogging platform that Yahoo acquired for north of $1 billion earlier in the year, has won me over with its sleek little iOS app. I’m sure the millions of mobile bloggers would agree that Tumblr for iPhone lets really just about anyone publish their own news stories, images, videos and other content in just a few taps, without too much hassle or messing with complicated CMSs. 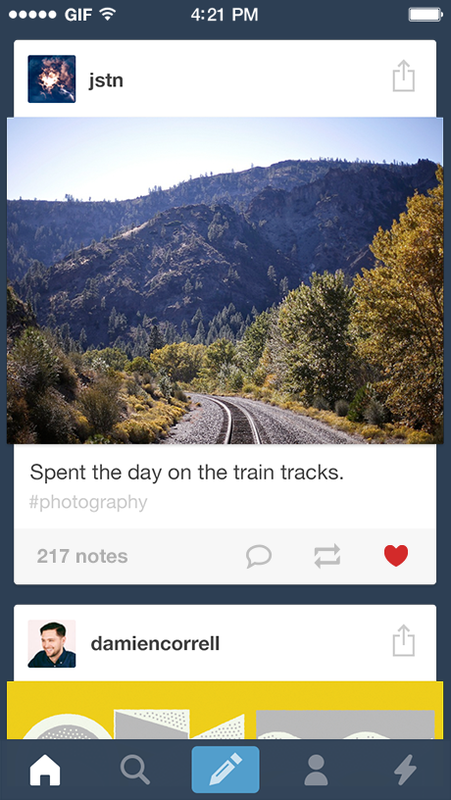 Though Tumblr wasn’t immediately updated for the new iOS 7 look following the software’s September 18 release, today’s refresh has seen to that. Tumblr for iPhone and iPad has been bumped to version 3.5 and the biggest news is of course the revamped user interface which now follows overall aesthetics and animations of Apple’s latest mobile OS. The team says Tumblr is now noticeably faster and I can attest to that from first-hand experience. Both the post compose screen (depicted on the upper left screenie) as well as Dashboard have been completely revamped. The Explore screen now features a line of animated hashtag topics at the top. Creating a post no longer requires a preview to get a sense what the published story will look like live because the composer adopts WYSIWYG principles, a Godsent treat on the iPad’s larger canvas. Subtle iOS 7-like animations are all over the place. For example, the tab bar will expand outwards whenever a notification needs displaying. 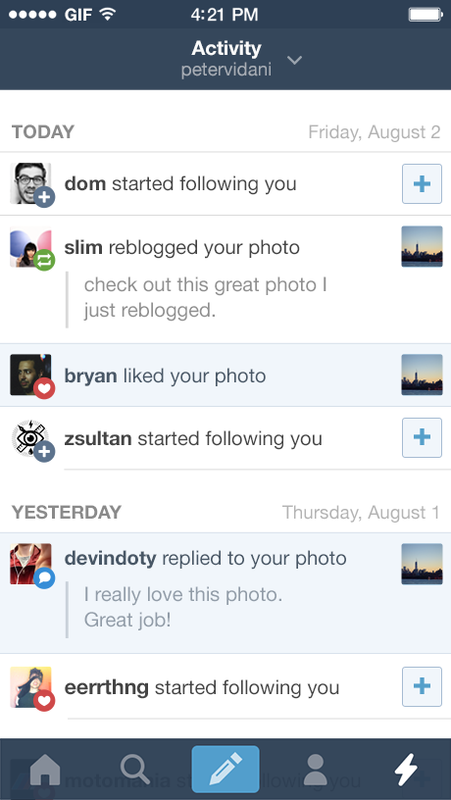 And when someone likes or reblogs your post, Tumblr will put up a nice in-app notification. Post tagging is made easier with autocomplete for tags. 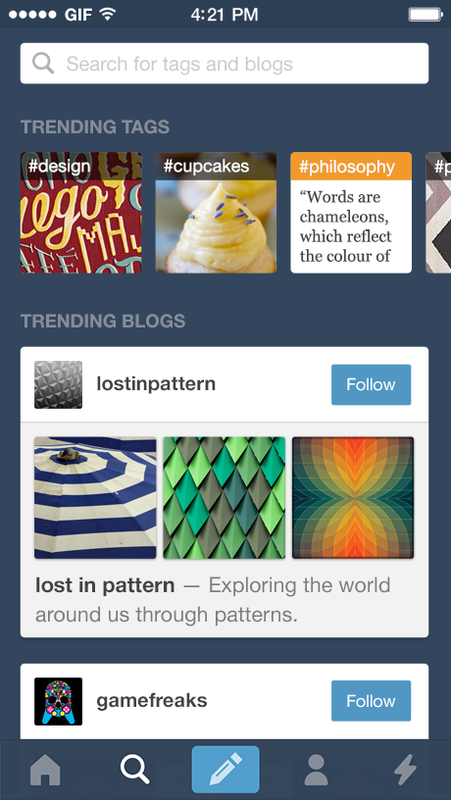 Many users don’t bother to apply any tags to their post and Tumblr’s improved search, which rolled out last month. This enhanced search coupled with autocomplete for tags may push those lazy Tumblr bloggers to reconsider their stance on tagging. You will also love that Tumblr now features the Activity stream prominently throughout the app via a dedicated tab along the bottom. Folks with multiple Tumblr blogs can now take advantage of a feature called Fast Reblog which will automatically publish your post to a secondary blog, as denoted by the blog’s in-app avatar icon. Grid view for image or video posts has received a few visual tweaks for a much cleaner experience and there’s a new drop-down calendar for post scheduling. The updated app is now in the App Store, grab it free! The 7.8MB universal download requires an iPhone, iPod touch or iPad running iOS 7. 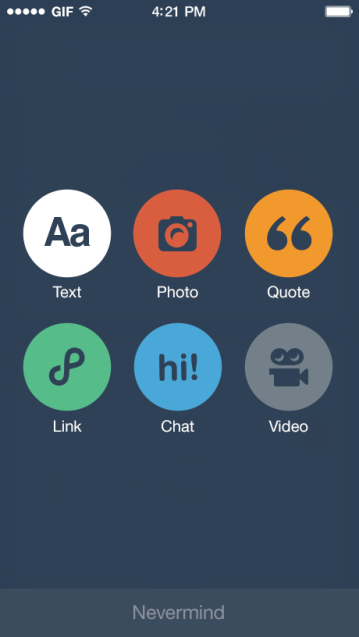 If you run a Tumblr blog, you’re definitely going to love this gorgeous new update.